 National Paper Company specializes in first-quality pressure sensitive label stock. All raw materials for our thermal die cut labels are purchased directly from some of the most renowned coating mills in the industry. 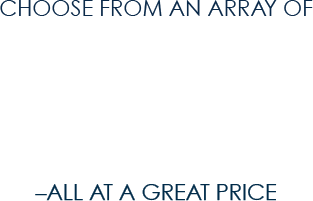 Our inventory is updated live, every day, so be sure to check in daily.  Now, get quality custom thermal die cut labels made-to-order. 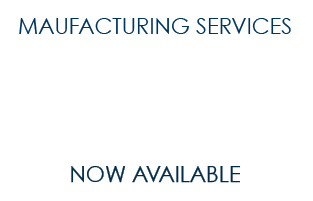 National Paper Company® has expanded our product offerings by providing manufacturing services–with a wide range of thermal die cut labels available and many sizes in-stock and ready to ship. 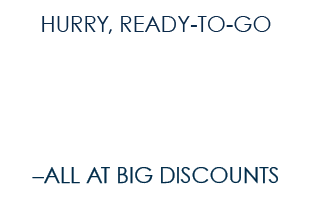 Special offers, discounts and sales–get them first when you are a preferred guest.  Sign up to become a preferred guest and be the first to learn about limited-time specials + deals.